I came then to the court of King Medreil, ruler of all the islands since my father’s time. Bearing the seals of the elders I was permitted to enter the palace, but even unarmed as I was there walked two guards to my left and two to my right at all times. A dozen nobles and dignitaries stood about the court in finery of such diverse colours and patterns as I had never seen. All were of the pure noble blood, my nut brown skin much lighter than theirs, and I felt humbled by their gaze. King Medreil himself reclined on his throne as though resting. He still had the broad bosy of a warrior, but he wore his beard long and his face was slack and lined. He listened as I told of the troubles of our village, of the raiders from the Cult who took our food and of the sickness that spread amongst our miners. He listened as I begged for aid of any kind. He listened as I told of the high regard in which the village elders held him and of their promises of repaying twofold any debt incurred as soon as we enjoyed a good harvest or the mine found a new vein of gold. Then I was escorted from the court. King Medreil did nothing for me or my people. He spoke kind words, but nothing more. Many died that winter. And as for me, I lay awake on those cold nights wondering how this man could be the wise king my father spoke of. 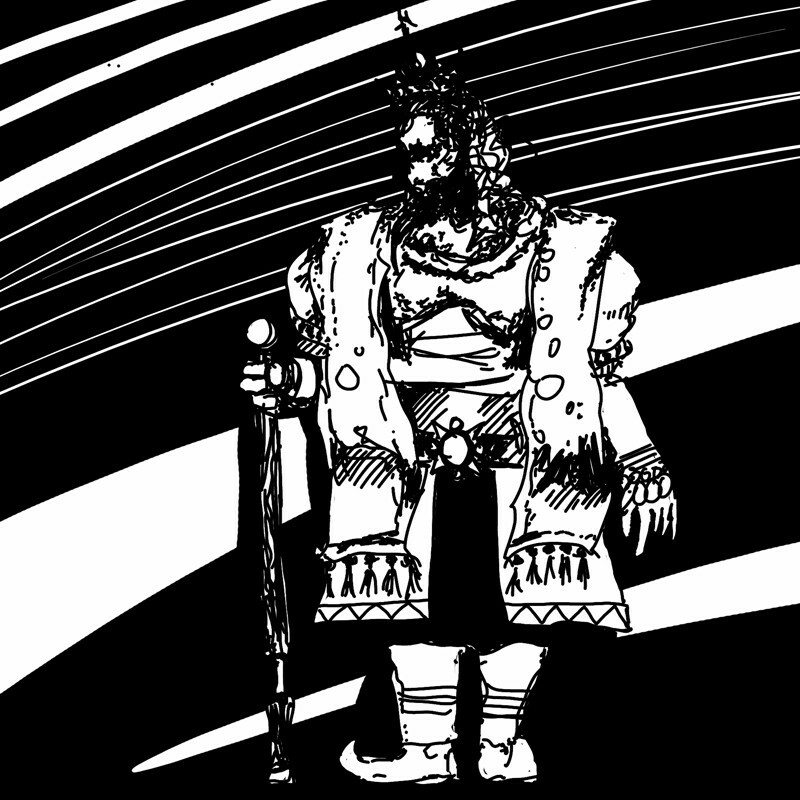 King Medreil ruled the Six Castles for a period of three decades before being killed in his own court by Arilzean the Cold. The earlier years of his rule were prosperous and he was widely considered a wise and just ruler despite his relative youth. Trade agreements were established with many of the surrounding states and the influential Cult of Soris remained peaceful and on broadly good terms with the monarchy. Medreil’s rule deteriorated gradually during the middle third of his reign. This was seen at the time as being a result of mercantile influence over the king’s priorities. Certainly he reduced all taxation on trade to the point where the Six Castles became a major trade hub for the region, especially for maritime trade. Although there was hardship within the kingdom, this was for the most part blamed on two consecutive poor harvests caused by very wet weather during the planting season. The later part of Medreil’s rule was nothing short of disastrous. The Cult of Soris began to gather a large military and became increasingly belligerent, even going to far as to annex land from neighbouring regions for its own use. Medreil’s inaction concerning this provoked widespread criticism. Food shortages continued to some extent despite better growing conditions. Throughout all this, King Medreil took increasingly few actions and eventually stopped leaving his throne room altogether. Medreil’s decline was not a matter of advancing years or poor choices. A nest of Garun Dashi had established itself beneath the palace and the king gradually became the psychic thrall of the Dashi queen. The decisions made by the kingdom during the latter half of Medreil’s rule primarily served the interests of the Dashi and the nest expanded underground across the entire region. It took more than a century for the nest to be completely eradicated and by this time new queens had been hatched and settled in Llaewar and the far East.